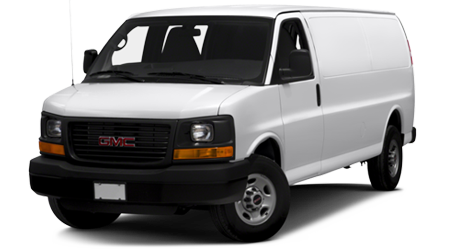 Shopping for a new or used car, truck, van, or SUV can take up a lot of your valuable time and energy. But if you’re like many of our customers, you prefer to do things the easy way. 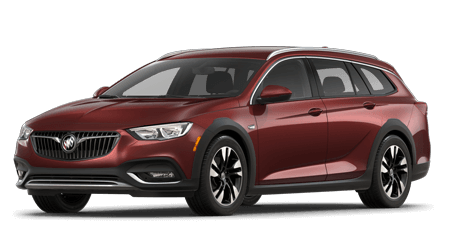 That’s why we at Lee Buick GMC strive to make the car buying process simple, straightforward, and stress-free every step of the way for our valued customers. We start by providing a large and diverse selection. 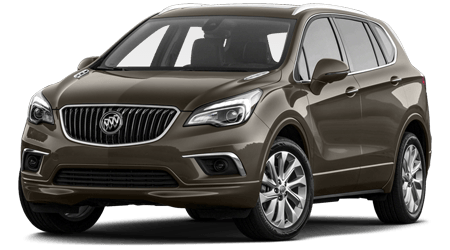 Our new inventory is filled with all the new Buick and GMC models you already love. 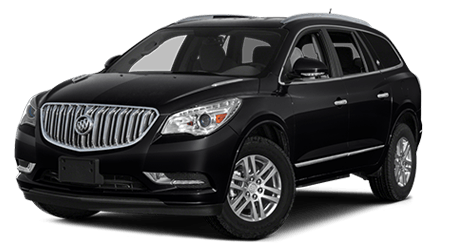 So whether you’ve got your eye on the family-friendly Buick Enclave, the sleek and sumptuous LaCrosse, or a tough and rugged GMC truck, you’ll find plenty of great options among our selection. And that’s just our new vehicles. 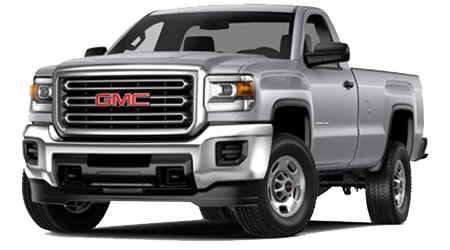 Beyond those, we have a great and diverse array of high-quality used vehicles for you to explore and find your perfect pick. 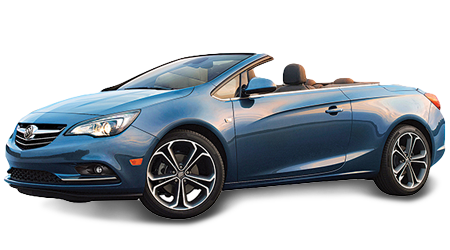 In addition to our pre-owned Buick and GMC models, you’ll find vehicles from other popular automotive brands including Toyota, Nissan, Hyundai, and many more. 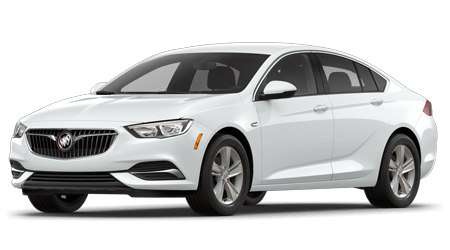 There really is something here for every driver’s needs and budget, and our friendly sales associates can’t wait to match you up with the right one for you! 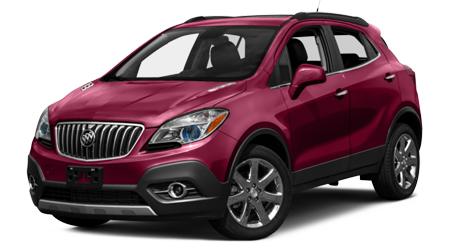 Explore our inventory now and then pay us a visit for some exciting test drives. 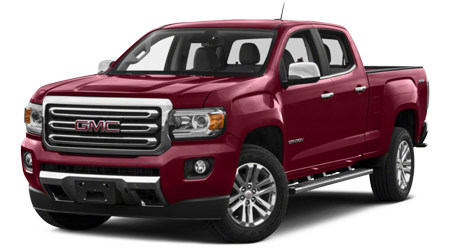 Whether you’re shopping for a new vehicle or a used one, whether or not you decide to buy or move along often comes down to price. 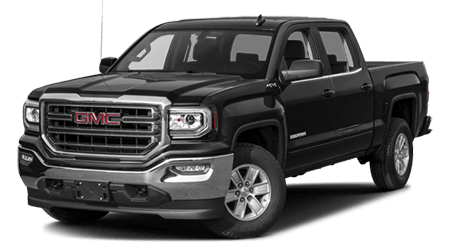 At Lee Buick GMC, we are committed to getting you the best possible price and monthly payments on your number-one pick – so you’ll never have to settle for less than you deserve. 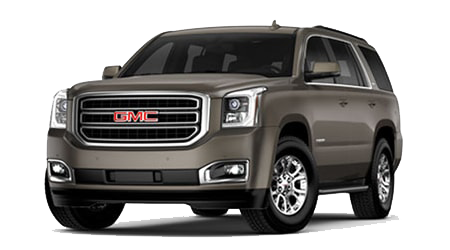 All of our vehicles – new and used – are priced low every day. Competitive pricing is just one of the ways we ensure amazing values for our customers, however. 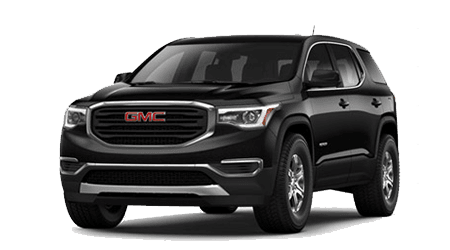 There are also other savings opportunities like special lease offers, attractive financing plans, factory incentives, and good old-fashioned discounts at Lee Buick GMC. 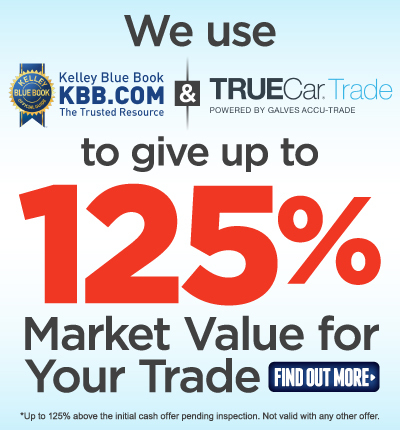 With so many ways to save on your favorite vehicle, what are you waiting for? Explore our selection and start making a list of the ones you’d like to see in person. While you’re on our website, get a jump start on the financing process by applying for credit and valuing your trade to get a better idea of how much vehicle you can afford. If you’ve ever had a bad experience at a dealership, you’re not alone. 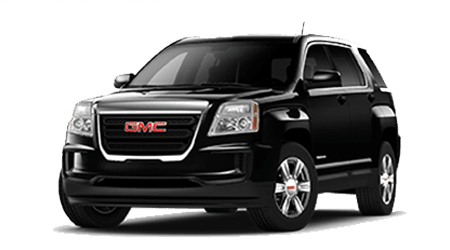 That’s why we go out of our way to make sure that your whole experience at Lee Buick GMC is smooth, easy, and yes, even enjoyable! 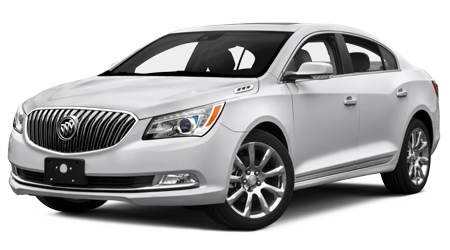 We have friendly and helpful sales associates, an expert financing team, and professional technicians in our service center who value your safety, your time, and your money. From the moment you step onto our lot, you are one of Lee Buick GMC’s valued customers, and we will treat you that way. 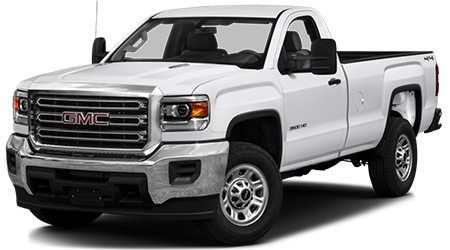 Just one visit to our dealership and you’ll see why so many drivers in the Northwest Florida region turn to us for all of their automotive needs.